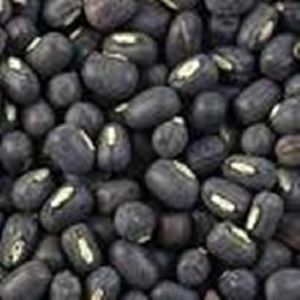 We are offering best Green Gram supplying company. 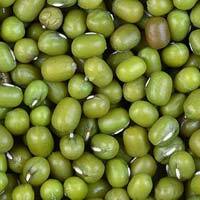 The green gram is one of the most wholesome among pulses in India. It is free from the heaviness and tendency to flatulence, which is associated with other pulses.This plant is a native of India and since ancient times it has been in cultivation. It is not found in a wild state.